This is an 8 week beginner Sprint Triathlon Training Program. Program incorporates all disciplines of swim, bike and run as well as strength/conditioning and recovery. Plan includes approximately 5-7 hours of training per week periodized as a base, build, peak and race prep. 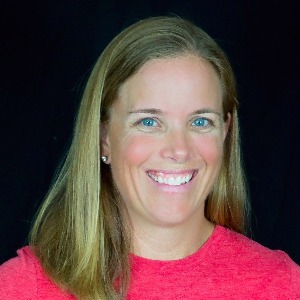 The plan was developed by Kim Welk, endurance coach, certified USAT and USAC coach, certified personal trainer and Ironman finisher. NOTES: Athlete should have basic knowledge of swim, bike and run disciplines. Coach is available to athlete to answer questions and provide additional support. Conversational Pace - Slow, and comfortable conversational pace. A pace where you can hold a conversation easily. Run/Walk may be used but maintain running form. Do dynamic warm-up off the bike - leg swings - front and back. Leg swings horizontal. Squats. 10-15 minutes of warm-up on ride. Course type ride. Replicate race day. Vary terrain to mimic course.